In honor of Maternal Mental Health Awareness month, we are kicking off a series on real women’s experiences with mental health and motherhood. Every week day in May, a blogger or guest blogger will share her experience. Check in here to read their stories and learn about the warning signs and advice on how to spot PPD, PPA, and other mental disorders. Please consider buying a PPD Awareness t-shirt, all proceeds go to help mothers in need. Have questions or need support please join the discussion on Facebook. Did you know that Postpartum Depression affects more American women than breast cancer, than sexual assault, than eating disorders? Sure, you hear about the random woman who shows zero interest in her baby or maybe a woman who can’t get out of bed and thinks of self harm. But, what about the rest of us? What about the ones who continue to put their feet on the floor and carry on day after day. We’re here to tell you that the face of PPD is varied. A smile can mask symptoms of sadness, fear, and anxiety. In the USA, Postpartum Depression affects roughly 20% of new mothers (the statistics are hard to pin down because many women go untreated or unreported- this also doesn’t take into account those suffering with general anxiety, bipolar, and other mood disorders). That’s approximately 4% more than women who will experience physical assault, 8% more than women who will experience breast cancer, and 10% more than women who will face an eating disorder each year. Yet, there is no ribbon for mental health disorders. No fundraisers. No one is walking to end depression or anxiety associated with motherhood. In fact, we’re afraid. Afraid to speak up and admit that our mental health is affected. Afraid how outsiders will perceive us. Afraid what our friends and family will think of us. Afraid of how our status as a good mother will change if we admit just how much we struggle to get through each day. When someone has a physical ailment, a doctor examines her. She is diagnosed through a series of tests that can (hopefully) accurately pinpoint the cause of her distress. At that point, she can begin to treat it with traditional or alternative medicine. When you have a mental health concern, there is no definitive diagnosis. Anxiety looks very much like mania or ADD. Depression can mean days spent in bed or it can simply be the inability to focus, irritability, and impatience. A lot of times, these disorders not only mimic each other but coincide. So, the person with bipolar may also suffer from anxiety. Or someone with OCD may also struggle with depression. This further confuses the diagnosis. Often, even when there is a history of episodes, it is hard to pinpoint exactly what one is struggling with. Is it bipolar or anxiety coupled with seasonal depression? Is it ADD or a mix of perfectionism and compulsivety? If you can get a concrete diagnosis, that is only half the battle. Next, what do you do? There is no magic pill to fix depression or anxiety or even bipolar. It’s all a mix of trial and error. This may be why so many women go undiagnosed or untreated. The road to help is too hard. I have had four babies. I have had at the very least heavy baby blues with four babies. I have sought help at least two times. Yet, it took a severe series of never ending panic attacks (if I had to describe hell on earth that would be a close description) for me to get real, reliable, steady professional help. Why? I mentioned to my doctors my second time around that I was struggling badly. I was prescribed estrogen (which I never took since my mom had breastcancer, which puts me at risk) and an antidepressant that didn’t work along with some anti-anxiety pills. I don’t know how many times I visited my family doctor those first few months. Not once did she refer me to or suggest I might want to see a psychiatrist. I chugged on and got over it. Why didn’t she see my pain (pain I was desperately expressing to her time and again) and really treat it? She did (at my request) give me a list of therapists. I thought about calling one of them. In the end, I made it through without any successful treatment (I will be talking more about my experience next week). It makes me wonder why don’t we have more thorough mental care for new mothers (first time or sixth)? Our goal with this campaign is to show you the many faces of motherhood, to raise awareness, and remove the stigma associated with post (and pre) partum mental health struggles. There is no one experience, no one sign, no one symptom that encompasses all women. 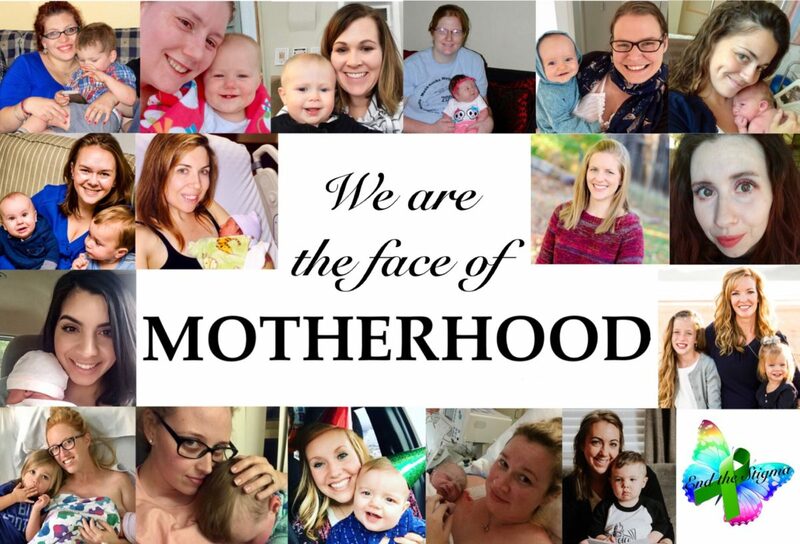 We are the face of motherhood and we are here to share. We are here to support. And, we are here to show you that you are not alone. One in five new mothers in the USA will experience some sort of Postpartum mental health issue this year, and here are our faces. Think you or someone you know may be struggling with postpartum depression, anxiety, or another mental health disorder? Please contact your health provider including your OBGYN or family doctor. Need more information? Visit Postpartum Support International for great information on maternal mental health and more. If you fear you or someone you love may be contemplating suicide or facing a mental health emergency, call the Suicide Prevention Hotline and get to your nearest emergency room. Please note, the pictures used in this post have been done so with written authorization from the owner of said pictures. They may not be used, copied, or reposted without permission from MommyinFlats and/or the photo’s owner. Though we are all part of the “We are the face of Motherhood” campaign, each mom struggles in her own unique way and she will share her story in the upcoming weeks. This post does not reflect any medical diagnosis upon those pictured. Thank you for raising awareness on such a serious issue for us mamas! I’m looking forward to the rest of the series. 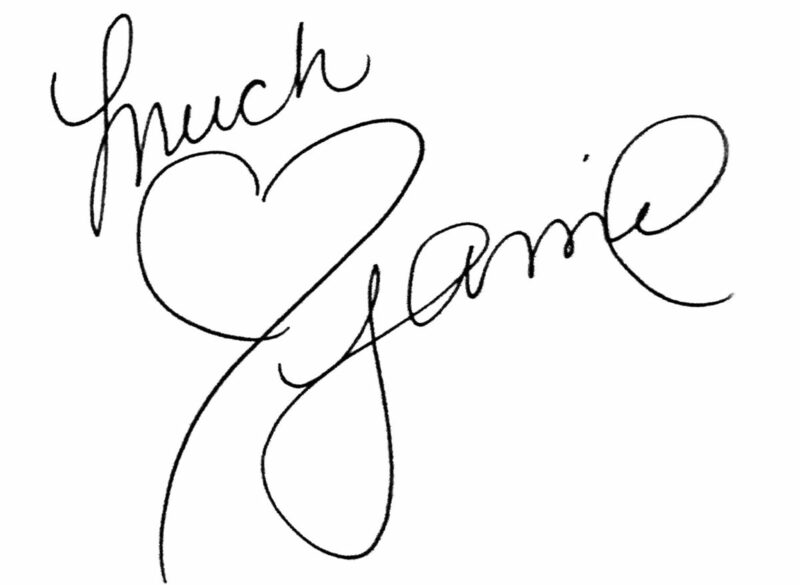 Thank you for raising awareness, Jamie! I’m looking forward to reading the stories and sporting my t-shirt! It should be there soon! I got a shipping notification this morning ? What a great concept! So many women struggle alone and having an outlet can make such an impact! Thank you! We’re excited to share our stories for sure! There is also the diagnosis of bipolar, peripartum onset, also known as postpartum bipolar, which differs from PPD or PPP. Postpartum bipolar disorder is also a perinatal mood and anxiety disorder. If you’d like to share my Huffington Post piece “Postpartum Bipolar Disorder – the Invisible Mood Disorder” (Postpartum Support International and Postpartum Progress also published the info. on their websites) I’d be honored. I could send you a Word file with the copy. Just email me at dyane@baymoon.com. I would love to! I didn’t know there was an official bipolar diagnosis. I sent you an email and I will read the post when I can. I came across this post again by chance! My book “Birth of a New Brain—Healing from Postpartum Bipolar Disorder” was published last October. It has gotten wonderful reviews from moms (and some dads!) & I’d be happy to email you a review copy if you or someone you know would be interested. I know i’m reading this post over a year later but I can’t get to the article behind the links i get an error when i try to bring up.thejoysof3boys.blog. i guess in some way i’m asking for help with reading your series. Since I don’t host her blog- I’m not sure if maybe she closed it? I’ll have to check! Thanks for the heads up! Barbara, I believe those errors should be cleared. Please let us know if you still cannot get to the post and I’ll send you a direct link. Thanks and our prayers are with you! As well, if you’d like to share your story or talk more please let me know and we can connect over email.